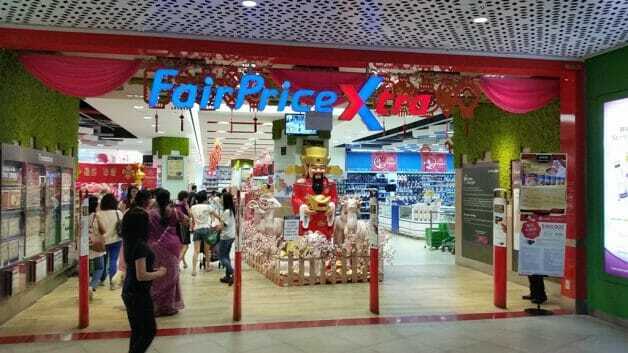 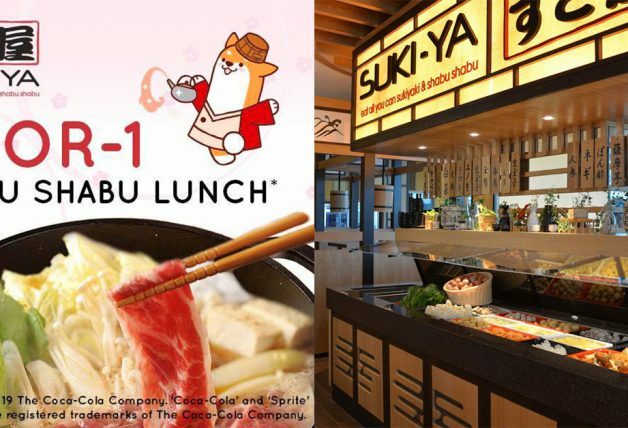 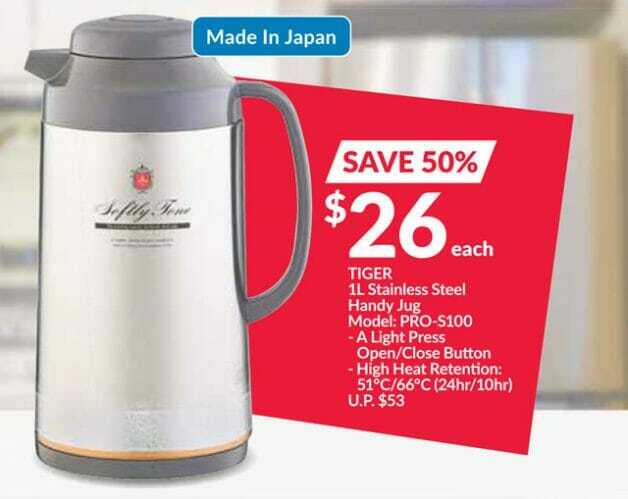 There’s a Tiger Japan offer at FairPrice Xtra with discounts as much as 50% off usual prices. 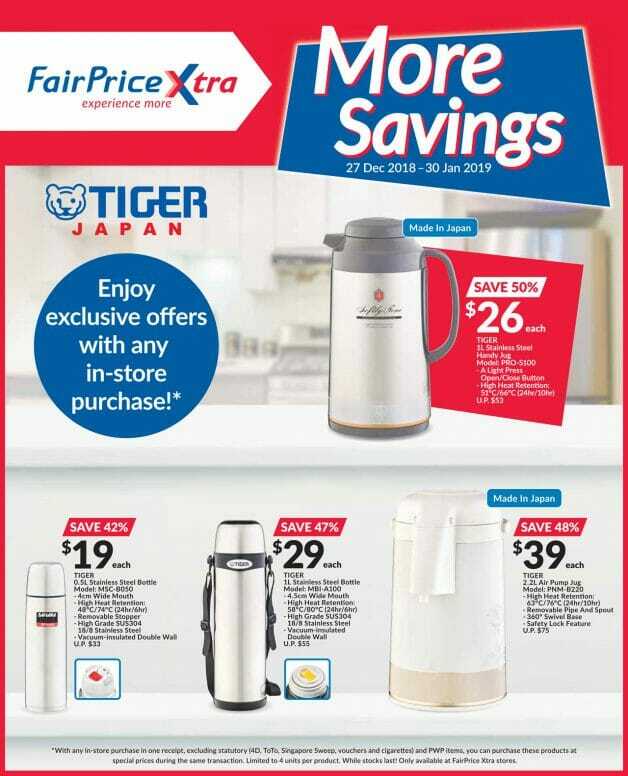 You simply have to purchase any item (other than lottery, vouchers or cigarettes) at FairPrice Xtra to purchase these Stainless Steel Bottles and Jugs from Tiger Japan at huge savings. 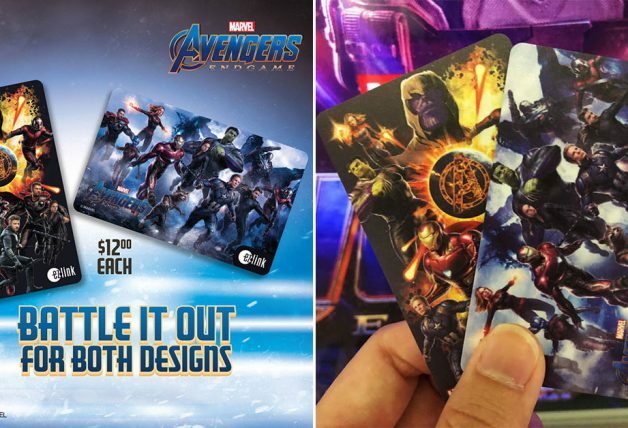 See below promotional flyer for more details (click to enlarge). 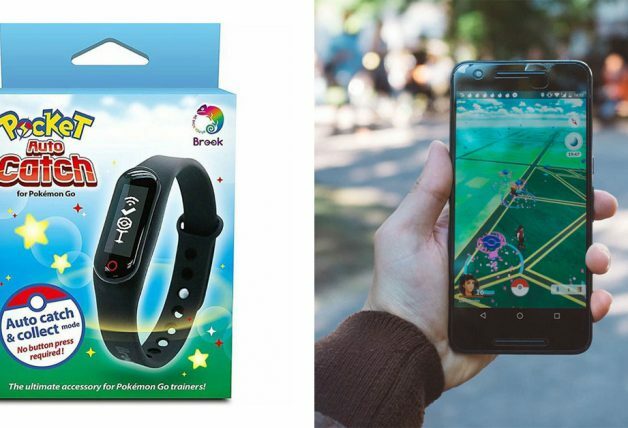 There are even Made in Japan ones. 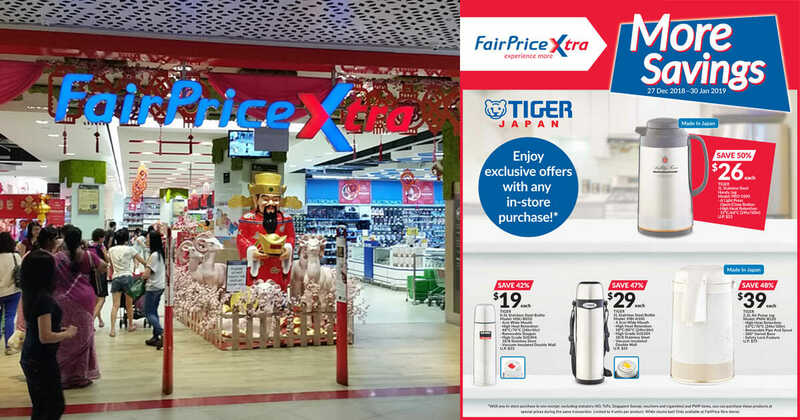 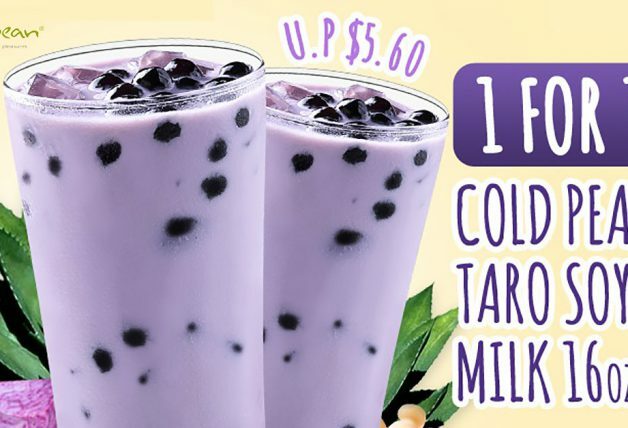 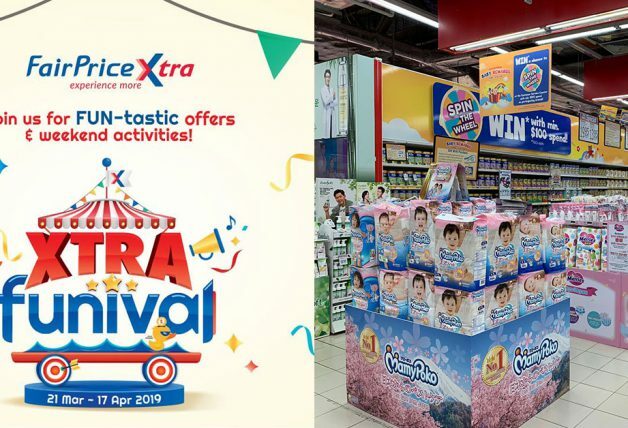 The in-store offer is only available at FairPrice Xtra supermarkets from now till 30 January 2019 or while stocks last. 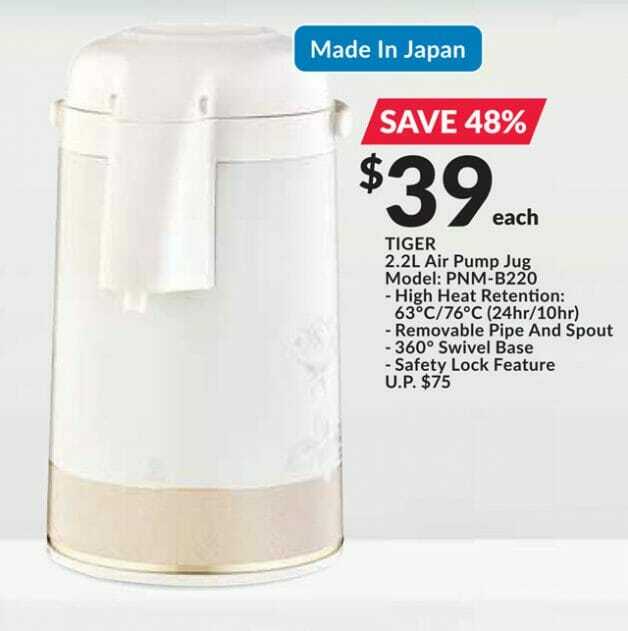 Each customer is limited to purchase 4 units per product.